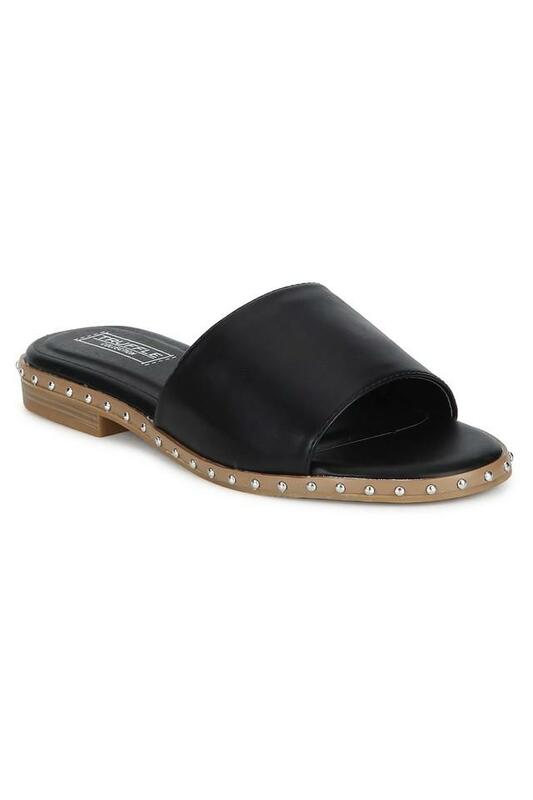 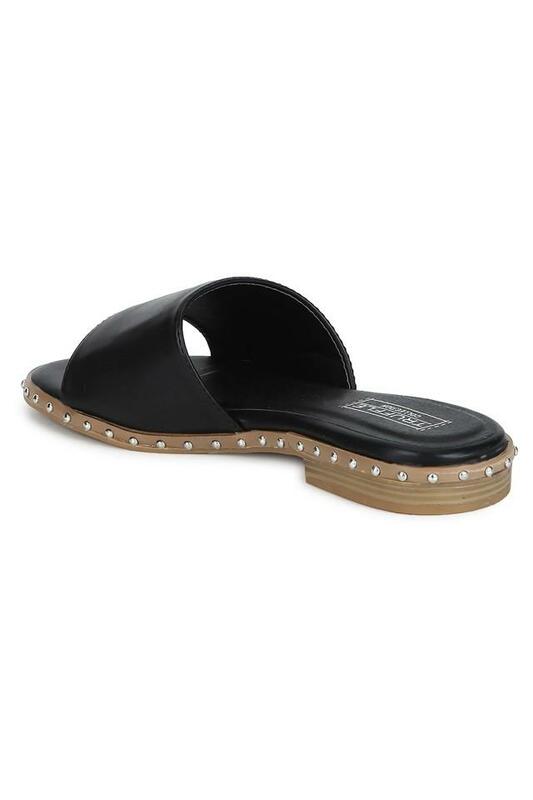 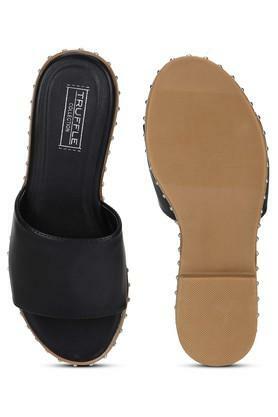 Take your style to a new level by wearing this pair of flat sandals from the reputed brand, Truffle Collection. It has been made from good quality material that ensures maximum traction. 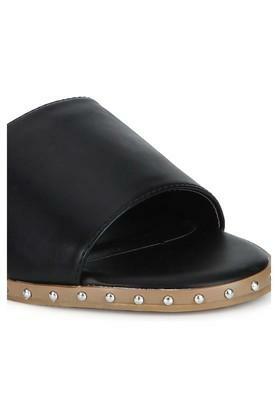 Besides, it flaunts a slip on fastening style that makes it convenient to wear. 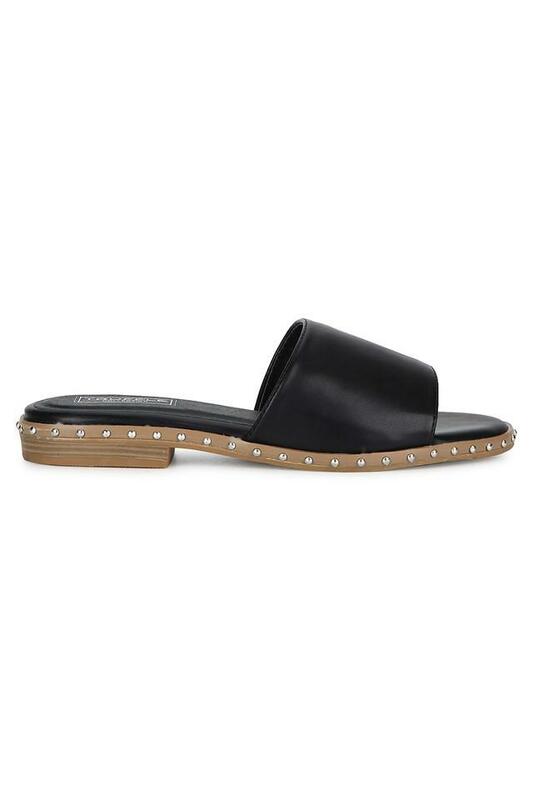 In addition, it comes with a open toe that lends it a smart look.